Sign up for a workshop or request one in your own home! Email: publicservices@whistlerlibrary.ca to save your spot! Click here to register! Only 6 spots available! By the light of the moon try your hand at both wood burning and encaustic painting. Students will begin by burning their own style of moon into the wood base. The second phase, students will layer encaustic medium, carve, inlay, and texturize to create a beautiful Moon Painting. 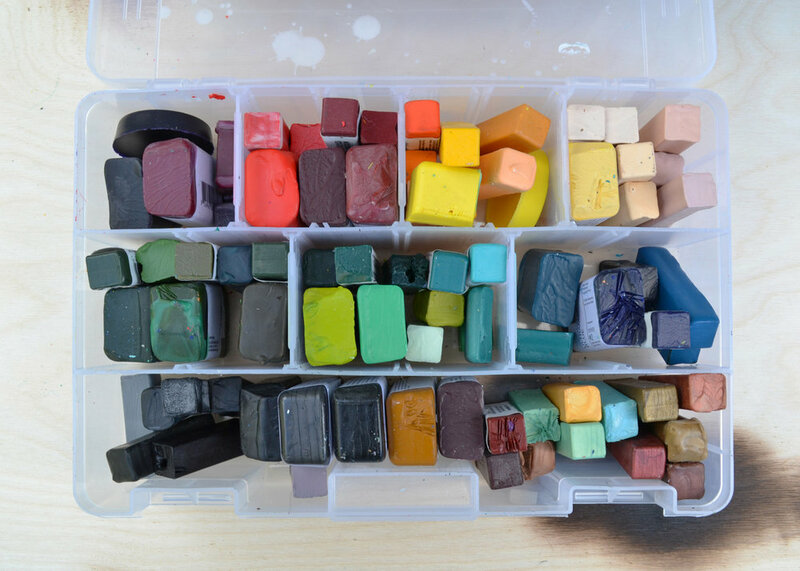 This is a two hour encaustic class with all supplies included. Use images, textiles, and objects to build a beautiful mixed media piece. Students will learn how to layer different materials into their artwork. Bring your inspiration with you and turn it into a masterpiece. This is a two hour class with the booking option of acrylic or encaustic medium. All workshops can be adjusted to suit your groups needs. Encaustic classes have a maximum of 8 students and require a well-ventilated and multiple outlets for equipment to be used efficiently. If you are uncertain which program will be best for your event, contact Kylie with your thoughts and she will provide you with the best option! All workshops are subject to availability. Choose which workshop most intrigues you!